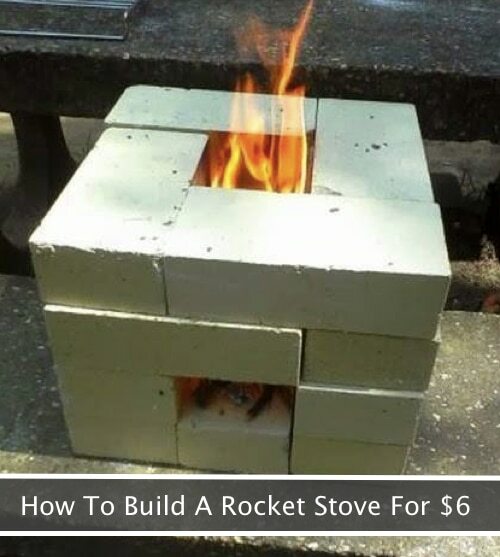 Rocket stoves get their name from the intense heat they can produce when flames shoot straight up through a narrow opening. This means you can cook much faster…even in windy conditions. Made entirely of cement or cinder blocks, these strategic little fire fortresses really pump out the heat. Plus, they are amazingly easy to build.